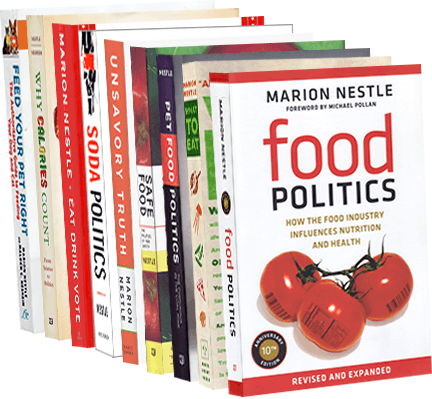 Food Politics by Marion Nestle » The candidates’ positions on food policy! The candidates’ positions on food policy! People keep asking me if I know anything about the presidential candidates’ positions on food policy. I didn’t, but thanks to Alexandra Lewin, a doctoral student at Cornell, I now do. She has just filed a summary of where the candidates stand on food issues – “Corporations, health, and the 2008 presidential race” – on the Corporations and Health Watch site. Take a look!